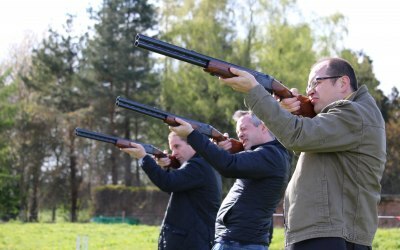 We provide a number of target sport activities which can be set up and delivered anywhere in the UK. 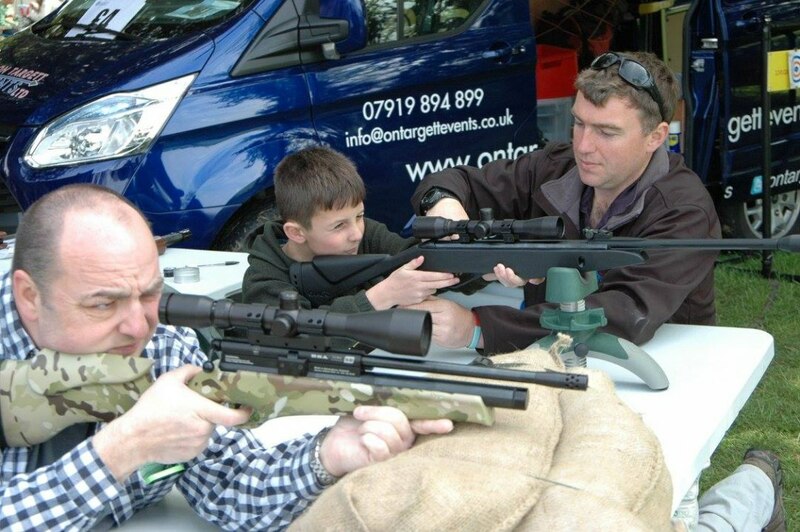 On Targett Events Ltd was founded in 2011 to provide events and venues with safe and enjoyable target sports. 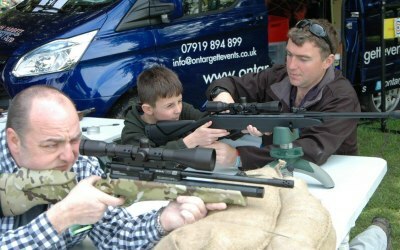 All our activities are mobile and can delivered at any venue provided suitable space is available. All our activities are delivered buy our trained and qualified staff, all of whom hold a current first aid certificate. For events with children or in schools we can provide DBS checked staff. 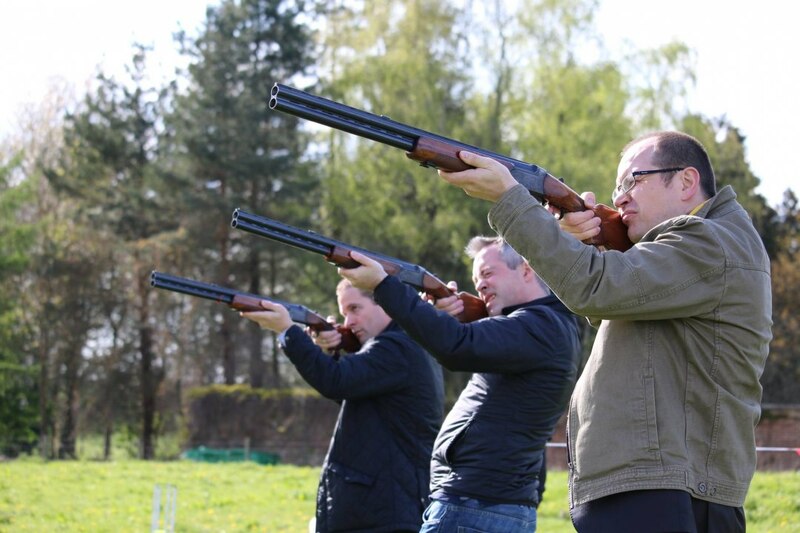 Our typical clients vary; from single bookings for weddings, parties and family events; to venues looking to expand their portfolio of activities on offer to clients. Absolutely amazing team, if your hosting a medieval summer party or any outdoor event I'd defiantly recommend On targett events without any doubt or question. 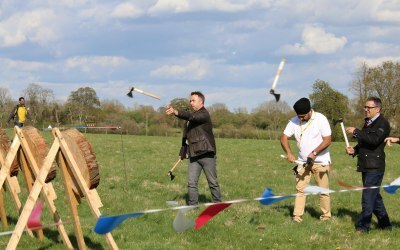 Guests loved the axe throwing and bow trap (medieval clay shooting) this really enhanced the theme. Perfect for a corporate event! Really excellent, efficient and great fun! 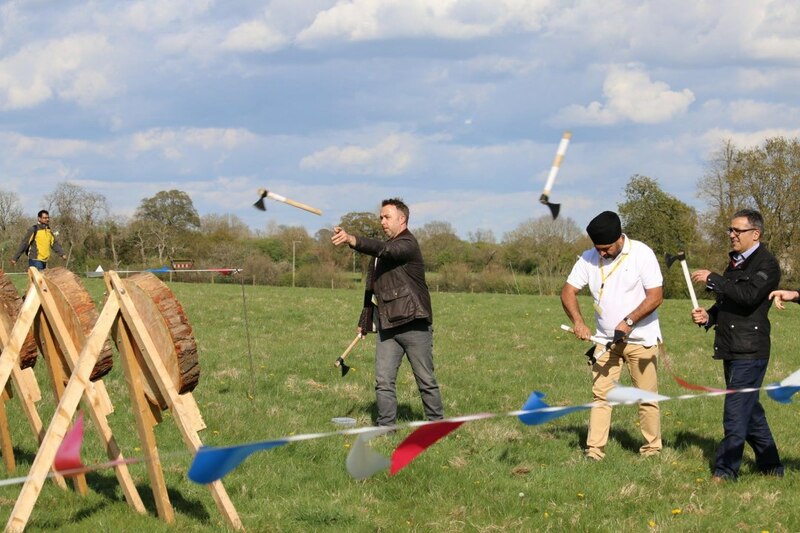 OnTargett supplied archery and axe throwing at our wedding and the service was impeccable. 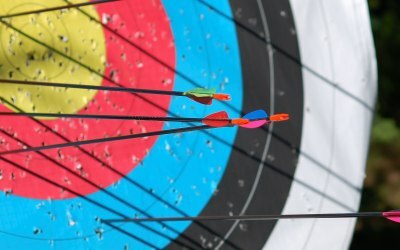 Our venue was very unsure about sharp pointy objects but Ben at OnTargett went above and beyond to correspond with them and supply the various info they requested. On the day the team were on time and they made sure everyone had a blast - the instructors were fun and engaging but it was clear that safety was (as it should be) the key priority. 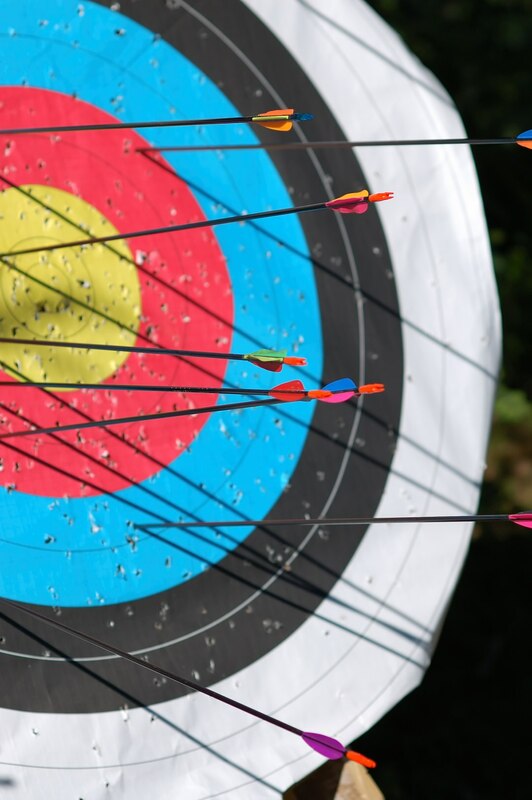 Get quotes from On Targett Events Ltd and others within hours.